The chill is coming. The leaves are changing. The folk is horroring. The cider is warming. Its a time of change. Embrace it, because hugs are warm. Josh Holly of Haus Alpenz Selections will be at Dylan’s Wine Cellar making the ultimate adult warm apple cider with some of his craft spirits. Josh Holly, by trade a bartender represents one of the best craft spirit books in the business. What’s Up Peekskill? Autumn begins. Looks like it’ll clear up and be a nice early autumn weekend. Just in time, too, as Trinity Cruises (see link at bottom) is now offering Fall Foliage cruises. There’s Lego building at the Library and lots of live music. 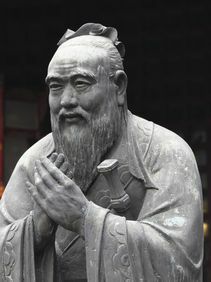 So get c’mon down and, as Confusius says (probably) – Peekskill Rocks. They didn’t say anything about cucumbers. What’s Up Peekskill? Is summer really over? Hello Peekskill! Do you have those back to school blues? Summer’s over, pal, get over it. Not so easy you say? Well, then get on downtown and visit your favorite watering hole and enjoy some live music. That should help. It’s Lego. It’s Miniature. It’s golf. 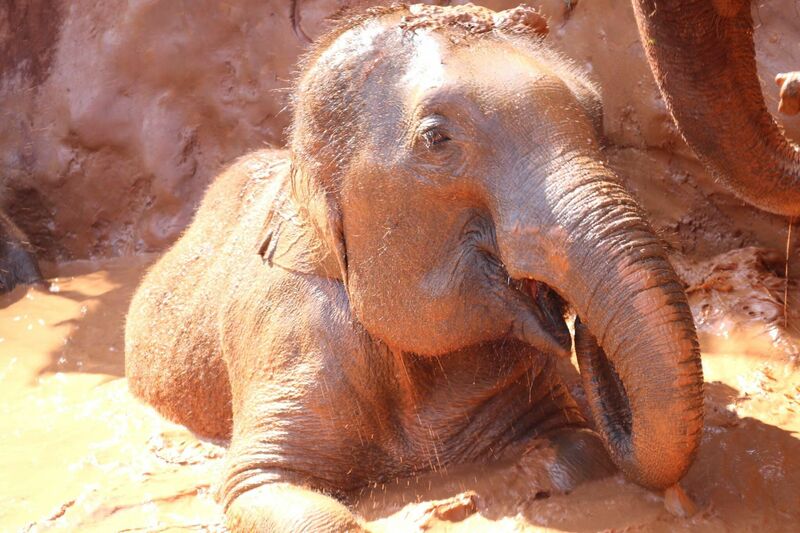 Thai elephants love their mud baths! I really, really could have so much fun with a photo for this special “day”. But in the end I decided that I didn’t have anything nice to say. Respect the dog. What’s Up Peekskill? Put your white duds away. It’s after Labor Day, so put thoese white duds away. It’s cloudy and cooler, and there’s so much going on. 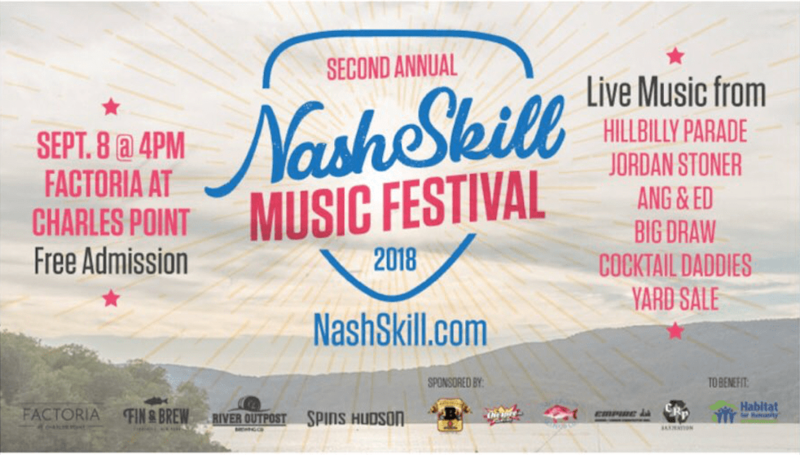 There’s the Peekskill PD & FD Run/Walk to benefit local scholarships, salsa dancing, the Nashkill music festival, and the usual highjinks around town. So get out and shake it P-Rockers! Or not, whatever, there’s always tomorrow. I beg your pardon, you’d do what now?